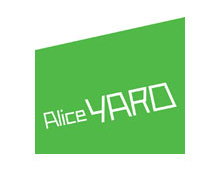 Alice Yard is pleased to host the Trinidad launch of ARC on Wednesday 27 April, from 7 to 9 pm. The programme includes an exhibition of works by artists featured in the magazine and spoken word performances. 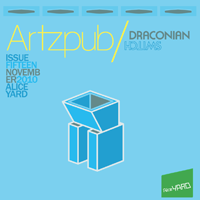 Both editors will be present, and copies of the second issue of ARC, fresh off the press, will be available for sale. This event is part of the 2011 Bocas Lit Fest, the first annual Trinidad and Tobago Literary Festival. Read an interview with Bynoe and Huggins published at Antilles, theCaribbean Review of Books blog, in January 2011. 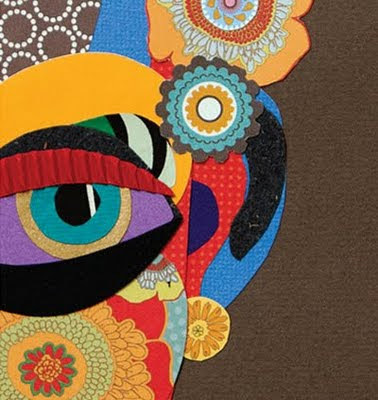 See the full programme of events for the 2011 Bocas Lit Fest here. 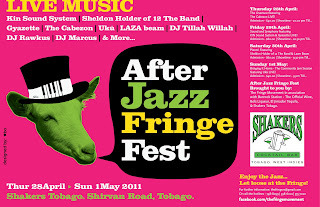 The best of T&T's underground are LIVE at The After Jazz Fringe Fest in Shakers Tobago! The Overture featuring the On-Da-Grong band & The Cabezon LIVE! Sound and Symphony featuring KIN Sound System & Gyazette LIVE! Bringing it Home - The Community Jam Session featuring Ukü LIVE! he Alice Yard & Shakers Tobago. 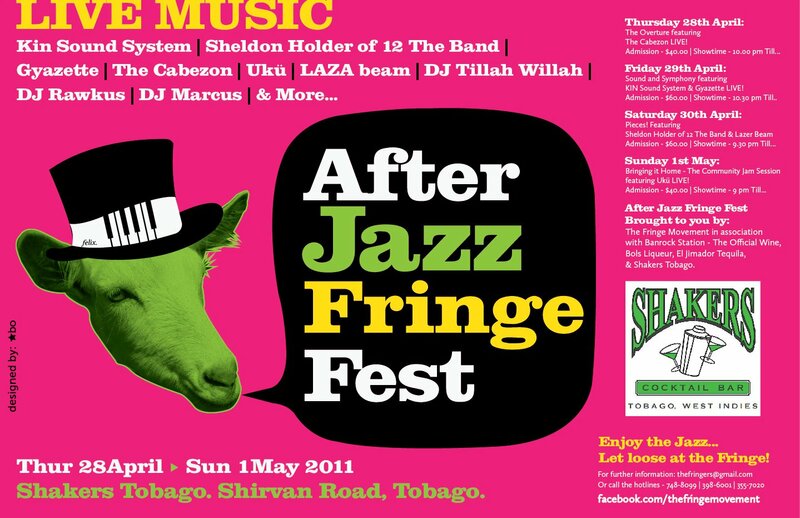 Enjoy the Jazz...Let loose at the Fringe! This is a short improvised performance by Michelle Isava, Eliseo Solís Mora and Rodell Warner at Territorio Desdibujado 2.0 (Blurred Territory 2.0), curated by Solís Mora, as part of the 11th Velada De Santa Lucia in Maracaibo, Venezuela. What ended up happening reflected conversations we'd had in the days before about difficulty/failure communicating across language barriers and about forcing one's culture/solutions onto others - both these themes derived from our collective experiences travelling and encountering these things in our interactions. Silencio/Silence from Rodell Warner on Vimeo.